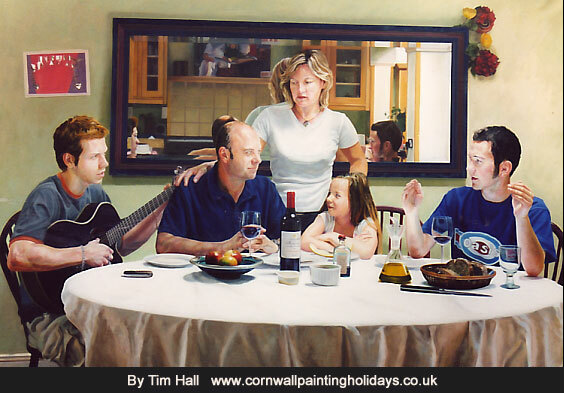 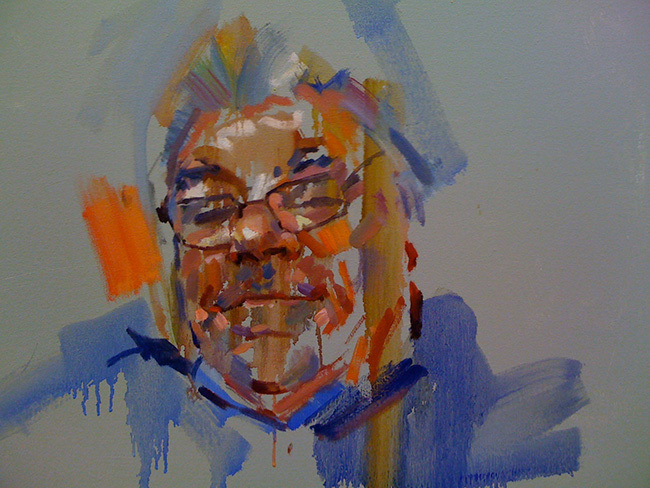 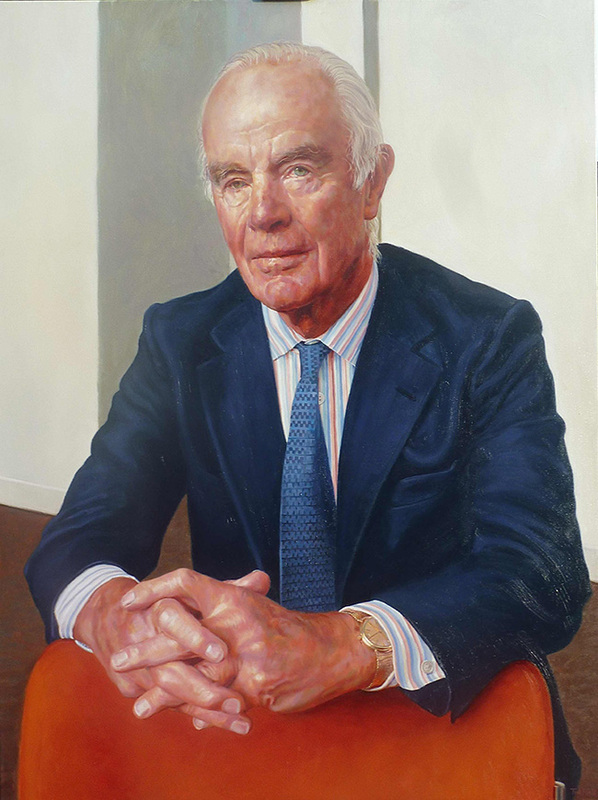 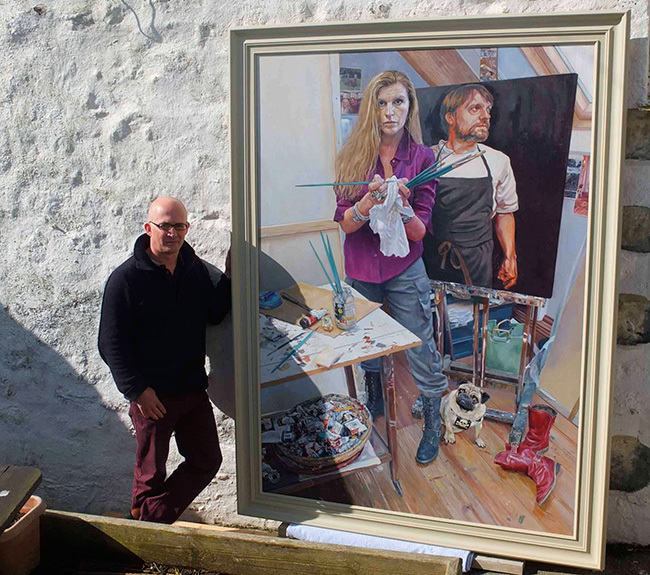 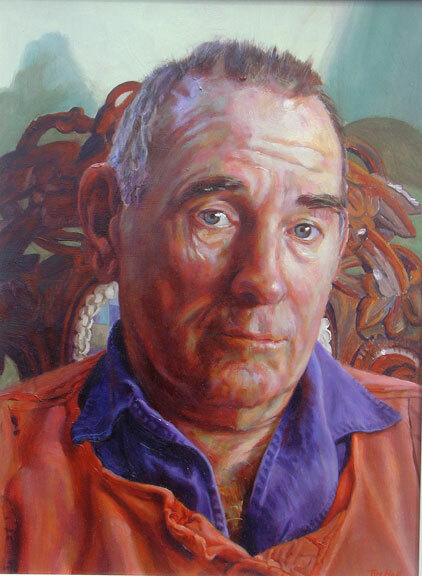 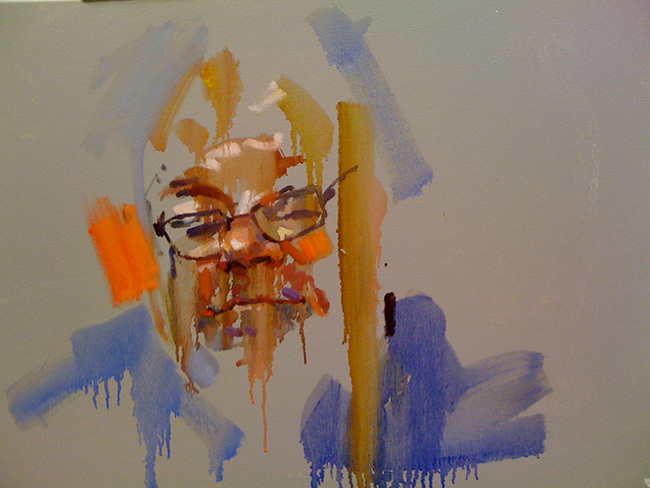 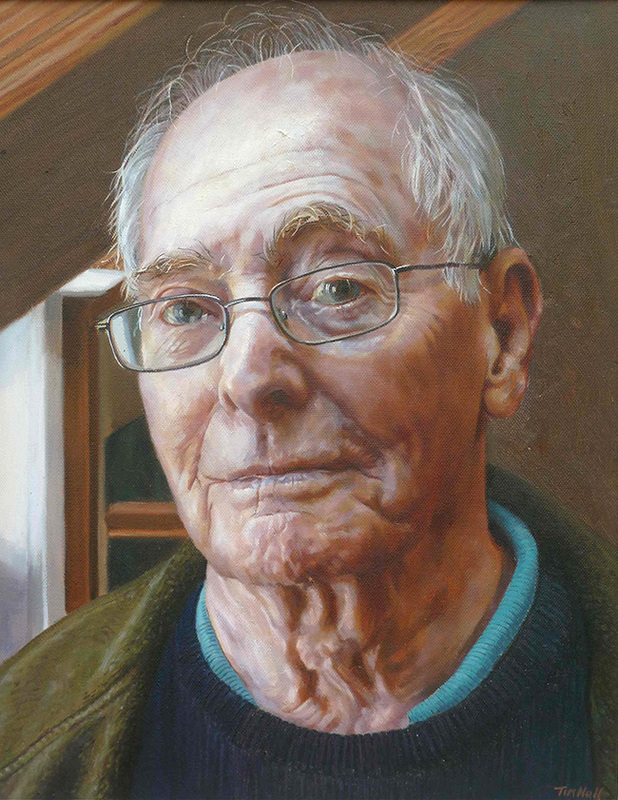 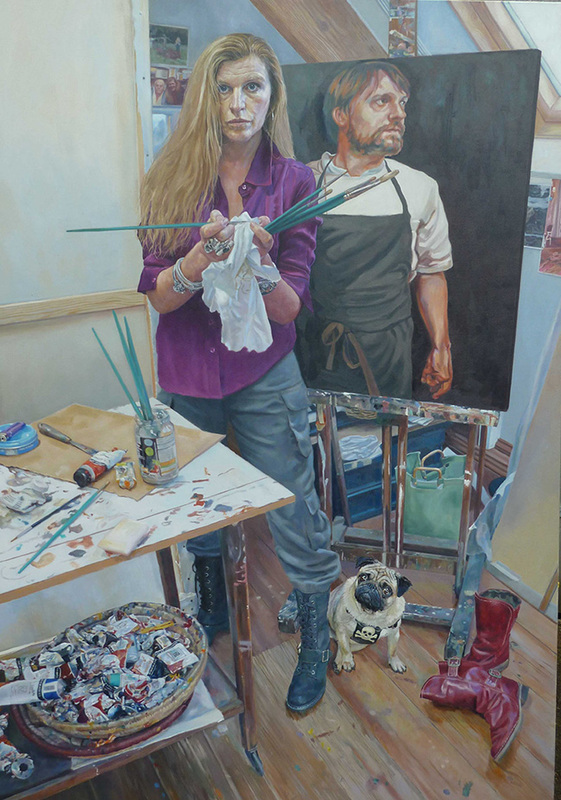 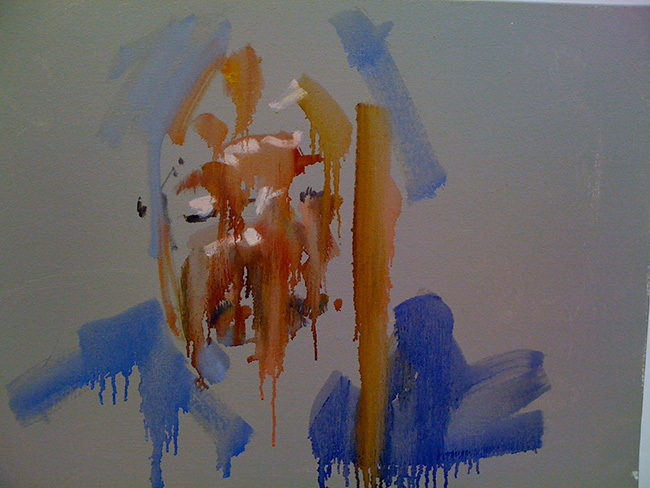 Tim Hall is an accomplished portrait painter having exhibited with some of the best artists at The Royal society of portrait painters. 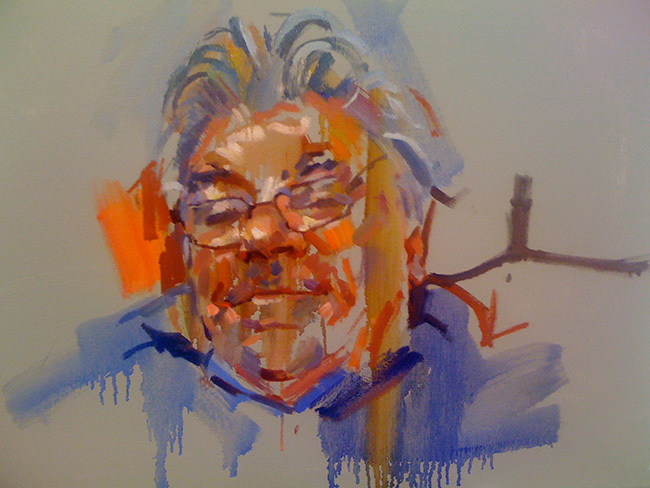 A comprehensive tutorage in all aspects of figure/portrait is available, either to refine your ability or learn the skills required. 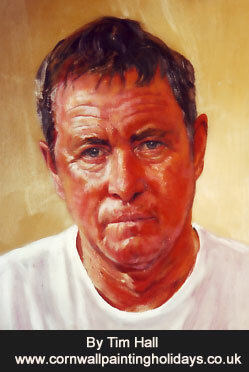 The photographs below show Tim and a selection of commissions- notably John Nettles of Bergerac fame!